So a few night back I had a dream I had a house party and almost all my FB friends were there. At some point we ended up at a local spot that was off the water. We went out to enjoy the good weather and as I walked back to go in, my co worker was there. She was a coworker that is much older than me, more like a mom figure coming to get be because the water was rising and reaching up the shore where we were. I wondered how she knew but I followed her as the water went from calm to crashing waves. In the midst of following her I fall off the dock and into the water. I could’ve simply got up but for whatever reason and I just had a hard time but I eventually was able to get up and back on the dock to make safely in. 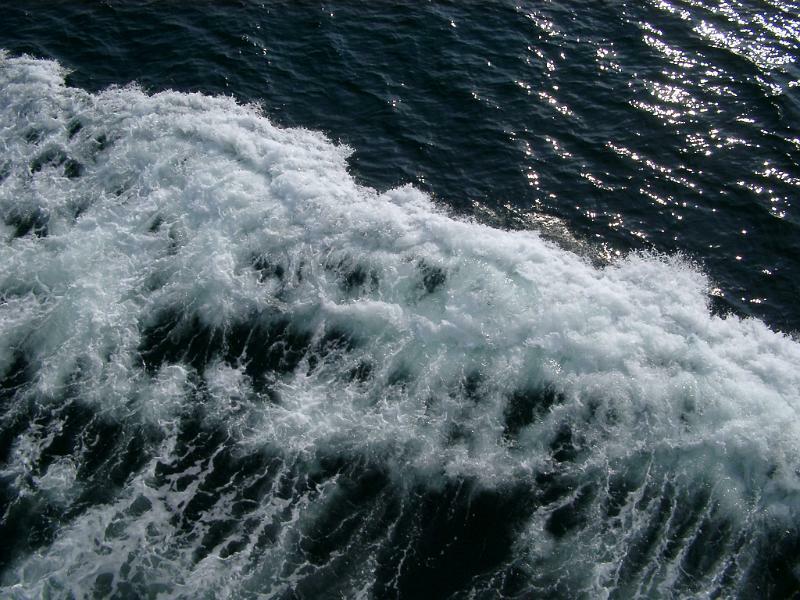 Waves also symbolize potential and power. I like the sound of potential!